Whether you want to watch geo-locked content like BBC iPlayer or US Netflix, or you want to make sure your privacy is protected, this article brings you the best VPNs to use in Hong Kong. 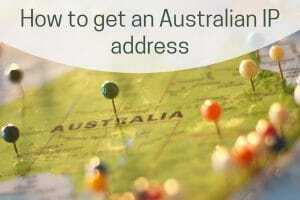 If you’re looking for tips on how to get an IP address from Australia, one of the quickest and easiest ways is to use a VPN. This guide explains how you to do this and what the best VPNs are. Skype has become the go-to voice-over-IP (VoIP) service. Unfortunately, it's either restricted or completely prohibited in many countries. This article explores the best VPNs so you can access Skype wherever you are in the world.